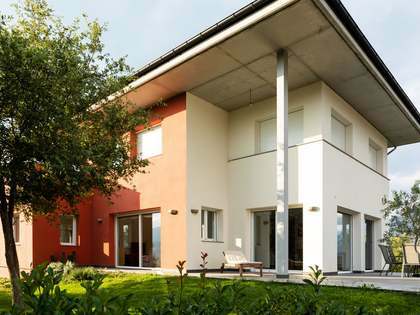 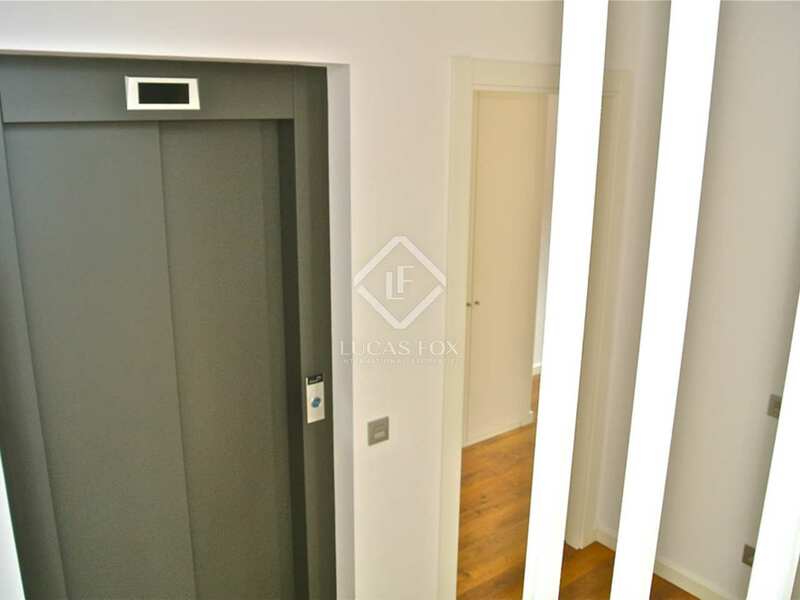 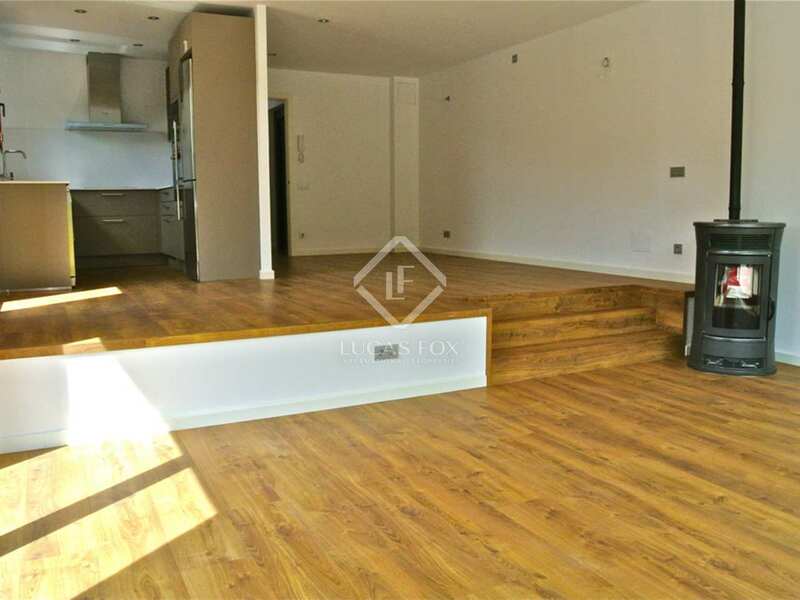 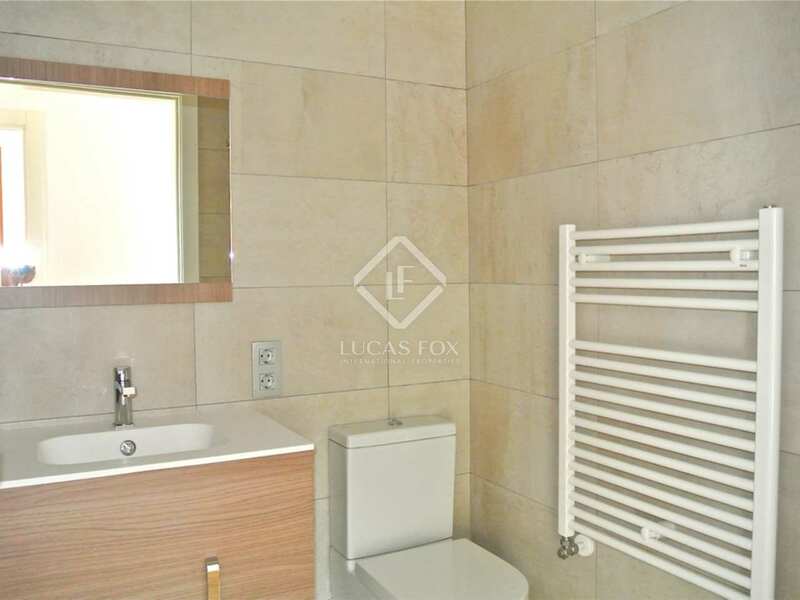 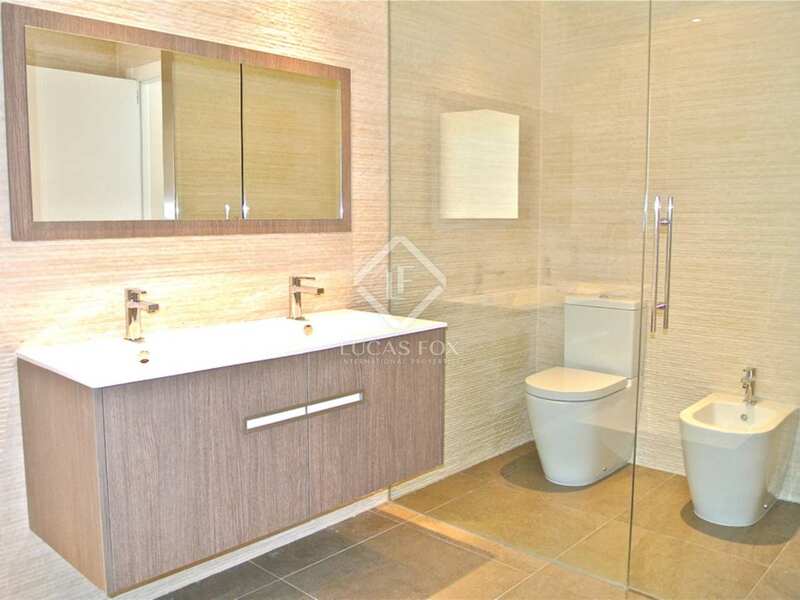 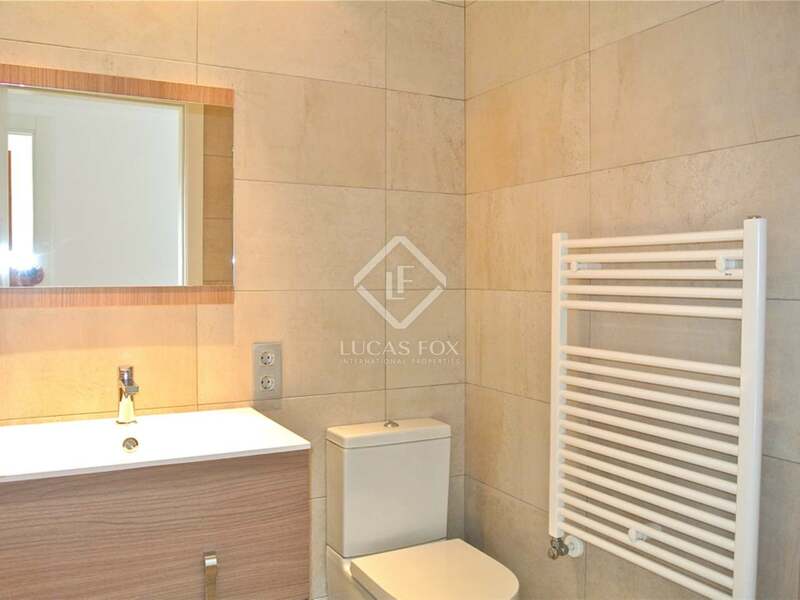 This modern, exclusive house distributed over 3 floors has 4 double bedrooms and 3 bathrooms plus an impressive exterior terrace, parking for 4 cars and a private lift. 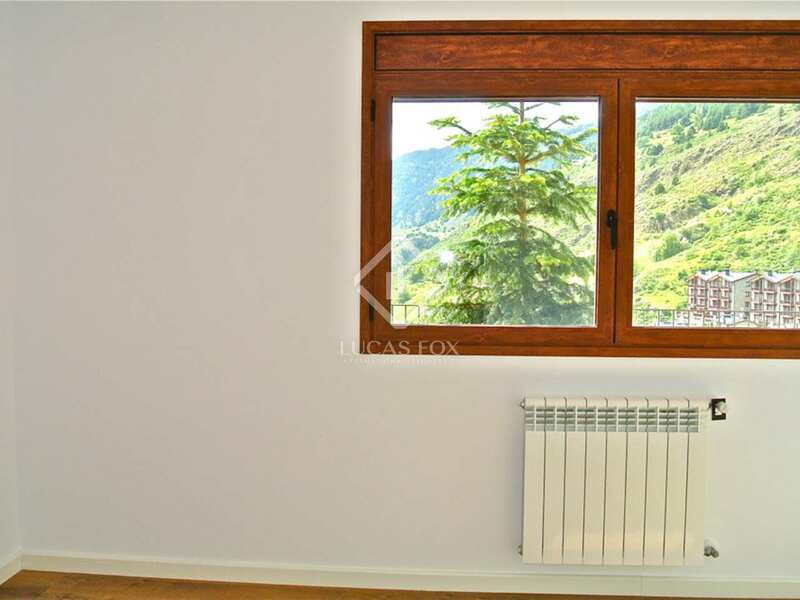 The new promotion is presented with high-quality finishes. 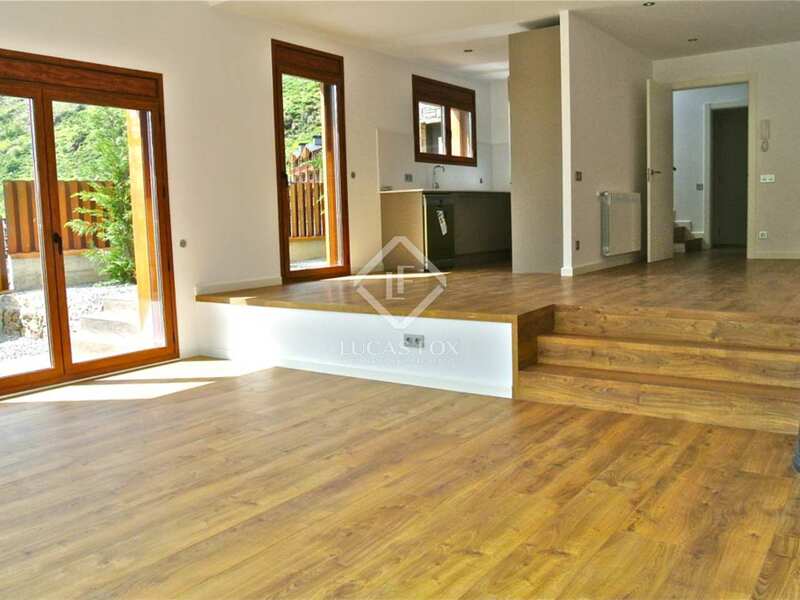 This modern, exclusive house is distributed across 3 floors with an impressive exterior terrace, garden area, parking for 4 cars and a private lift. 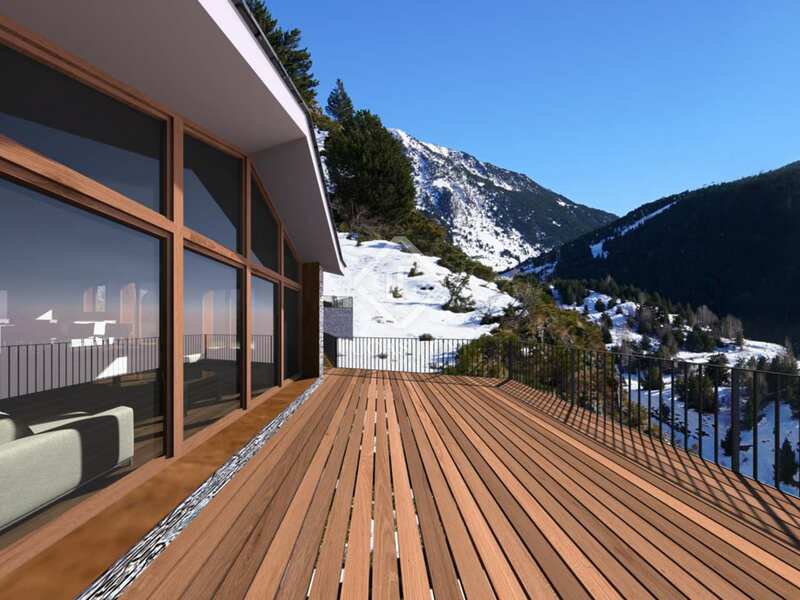 The new promotion is presented with high-quality finishes and is totally integrated into the surrounding area, respecting the natural environment. 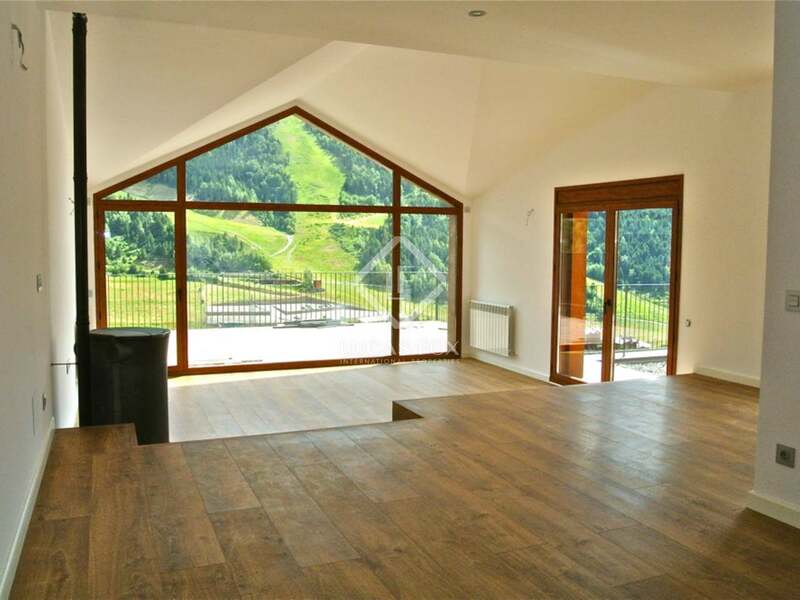 Each house has stunning views of the valley and sunlight throughout the day. 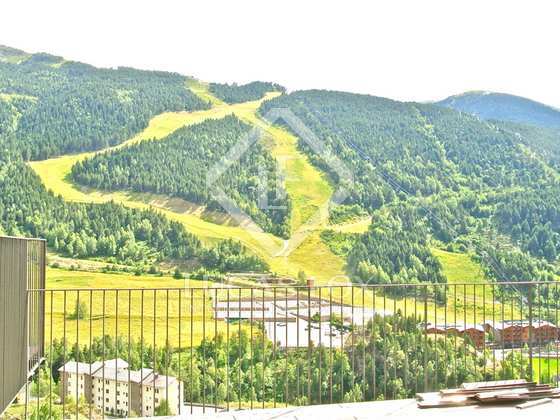 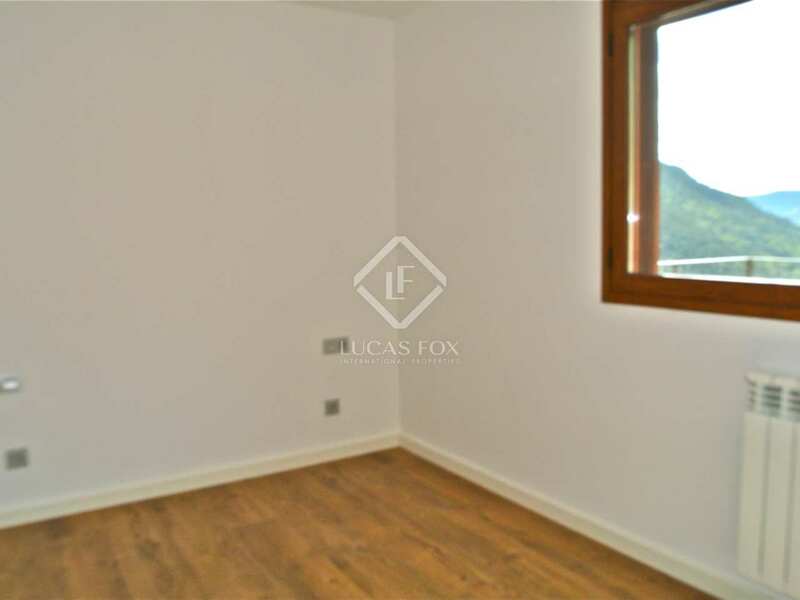 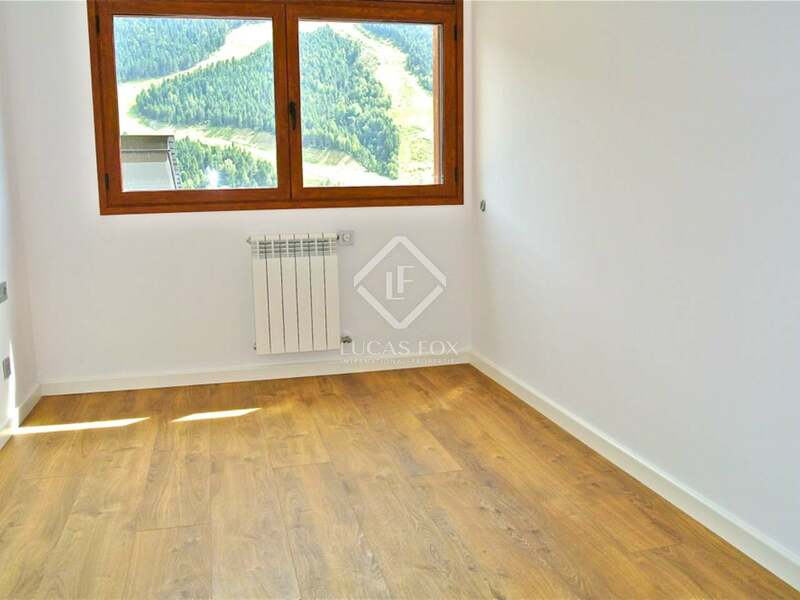 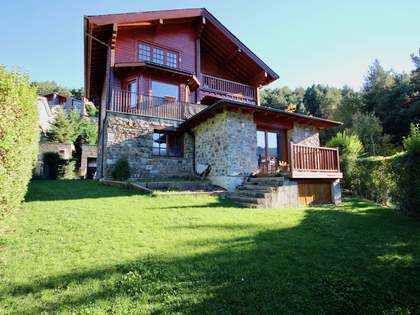 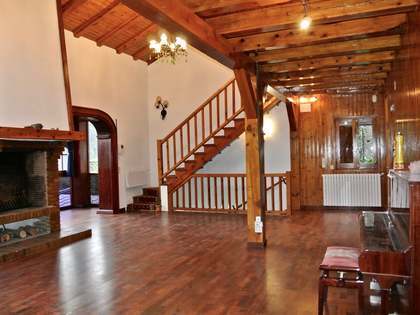 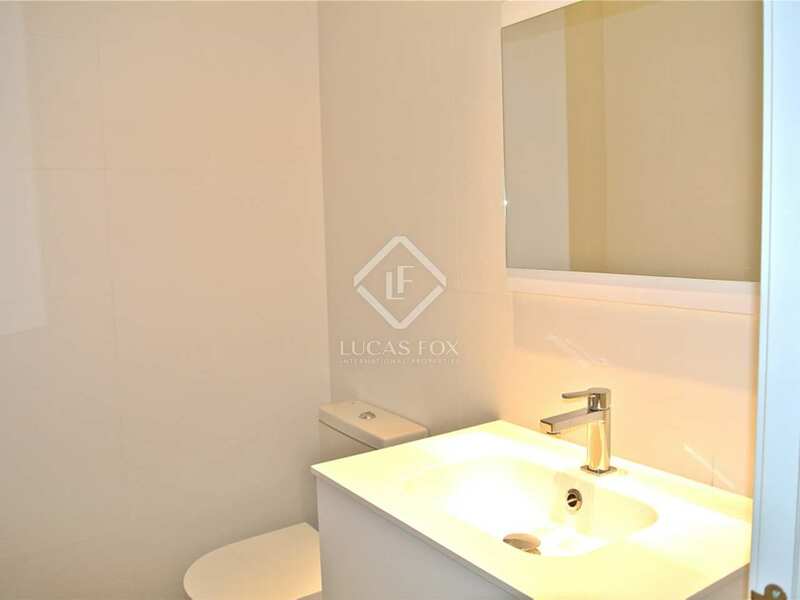 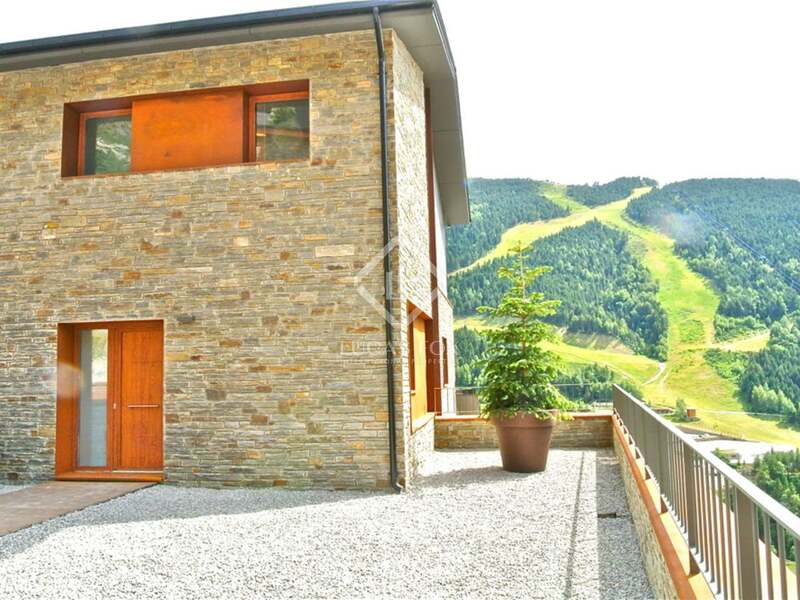 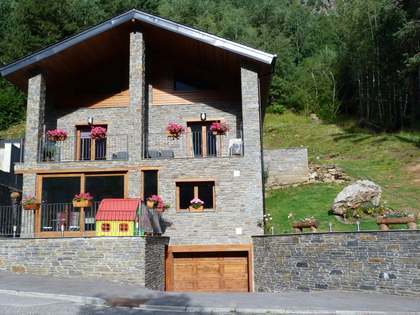 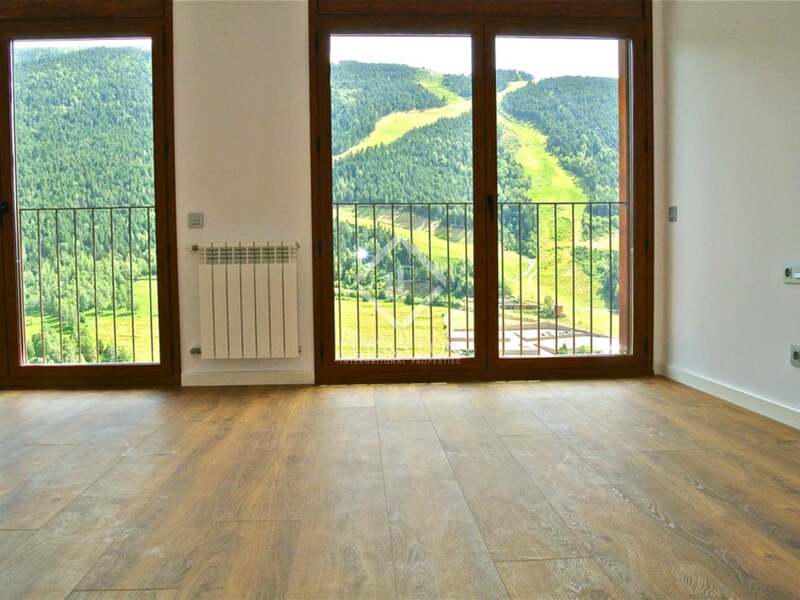 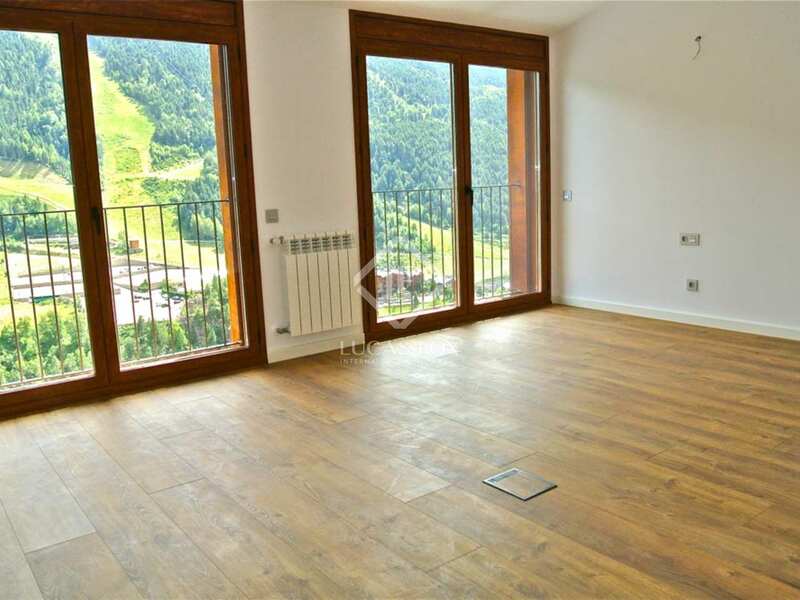 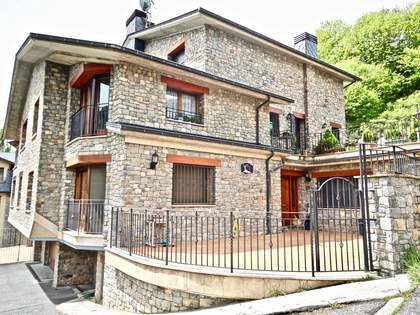 It is in walking distance to the ski slopes of Grandvalira, just 5 minutes from Canillo with its famous ice palace (the only ice-skating rinks in Andorra) and 20 minutes from Andorra la Vella. 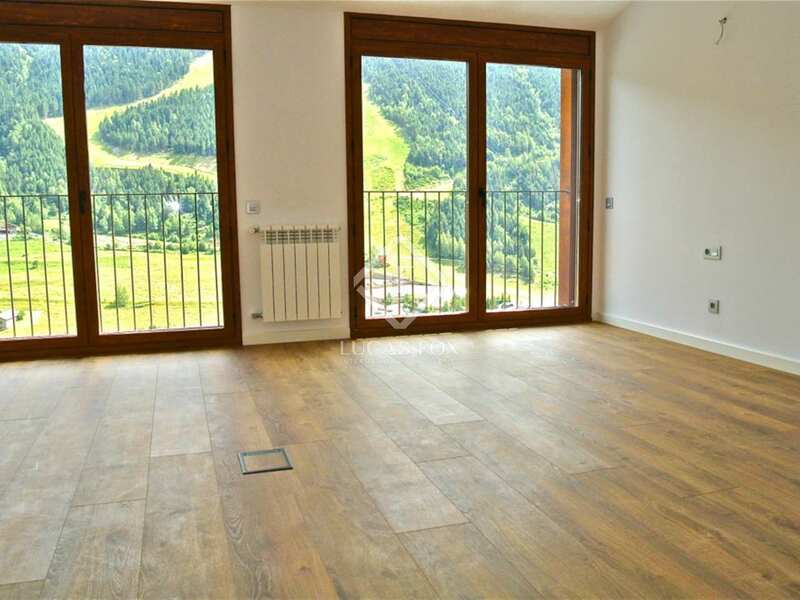 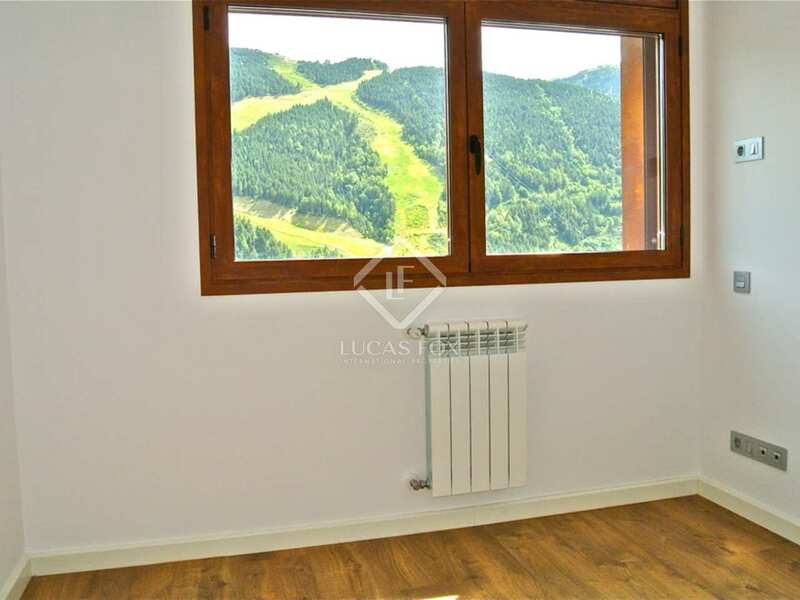 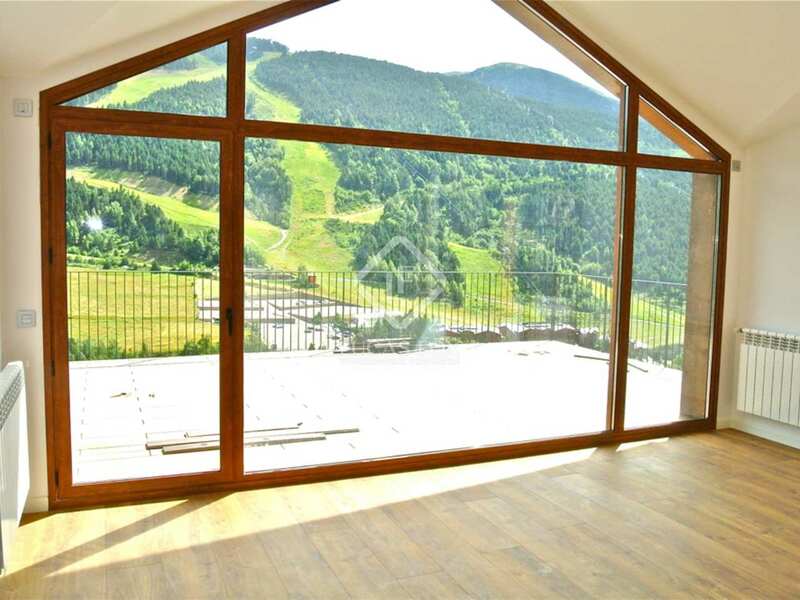 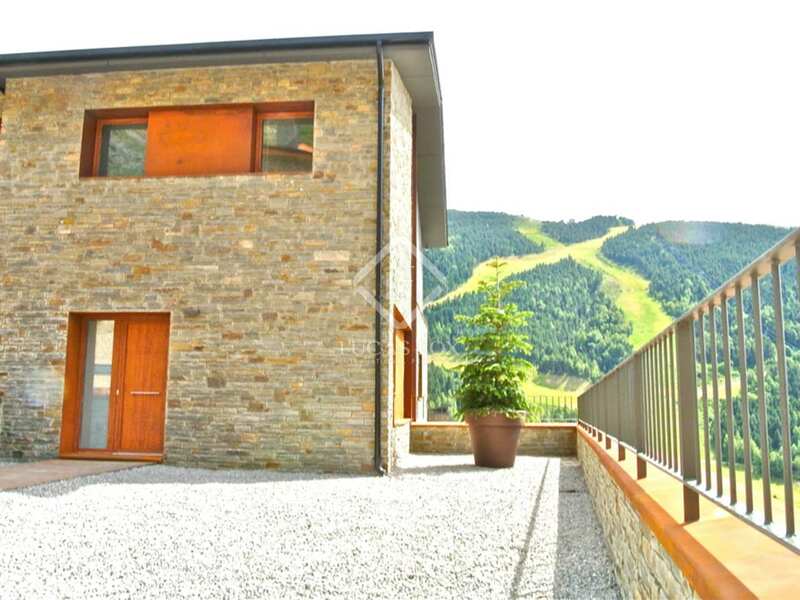 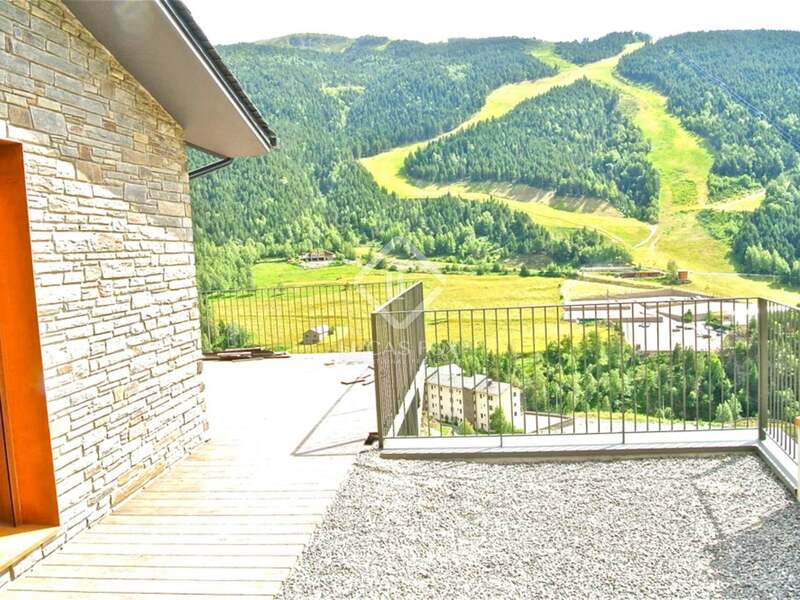 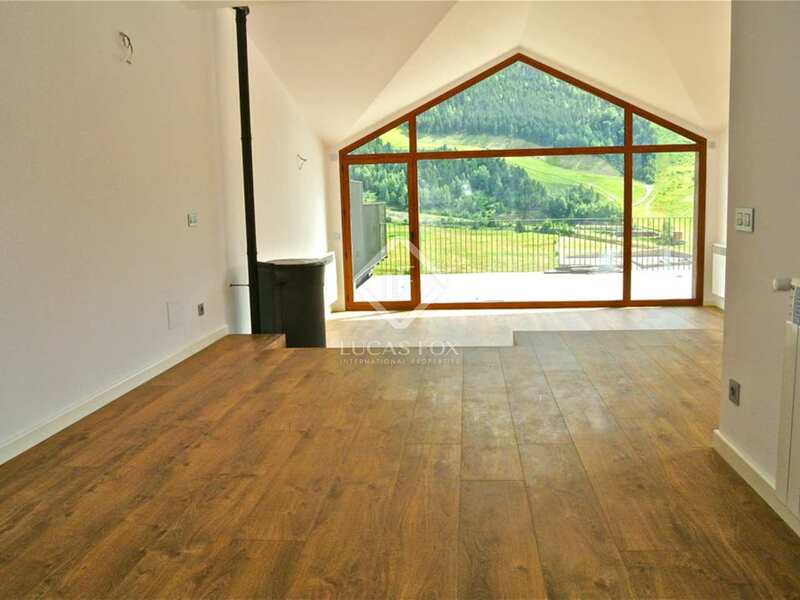 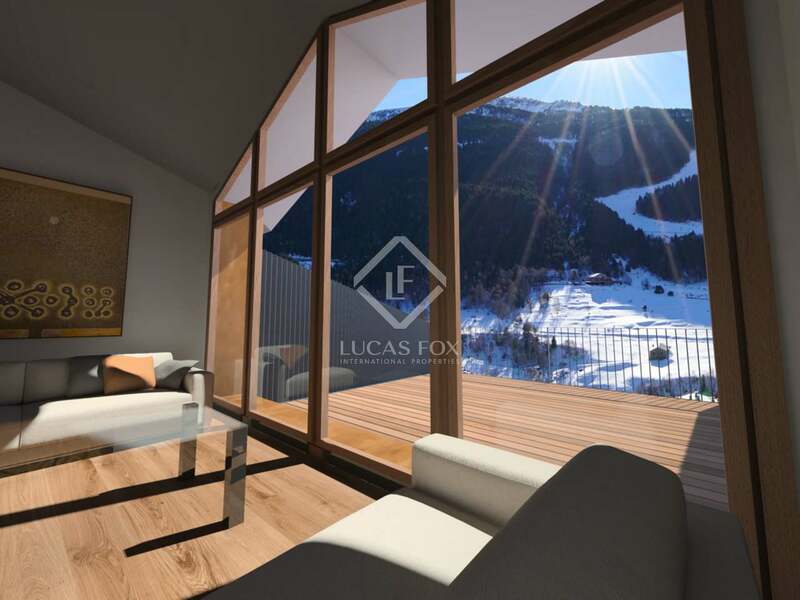 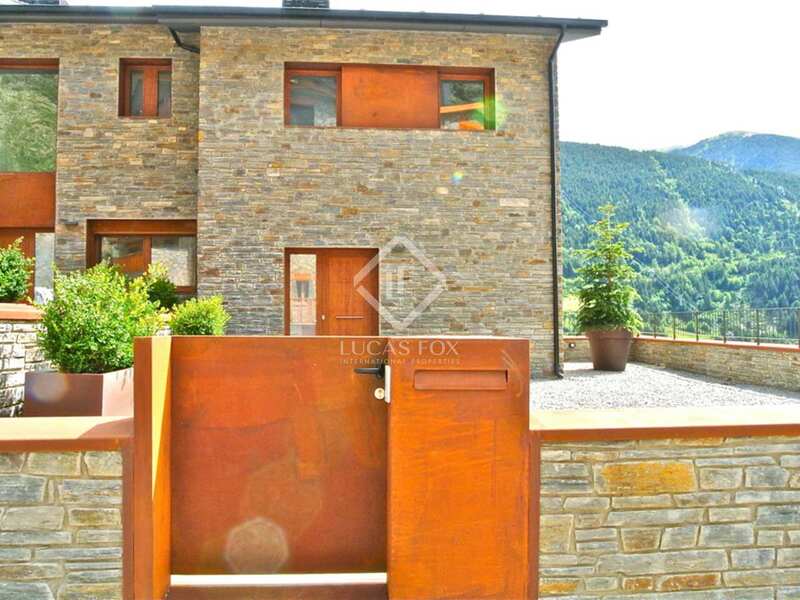 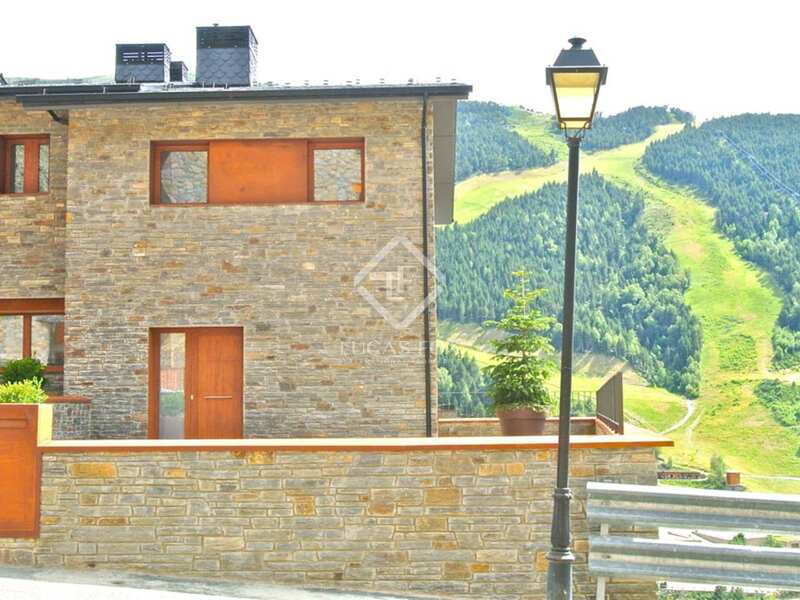 Brand-new high-end semi-detached houses located in the exclusive "Les terrasses del tarter" urbanisation, just a few minutes from the town centre and cable-car and with stunning views of the valley and ski slopes. 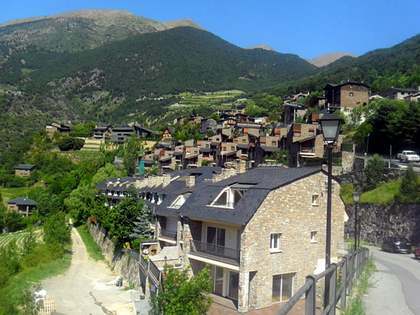 Furthermore it is only 5 minutes from Canillo with its famous ice palace (the only ice-skating rink in Andorra) and 20 minutes from Andorra la Vella. 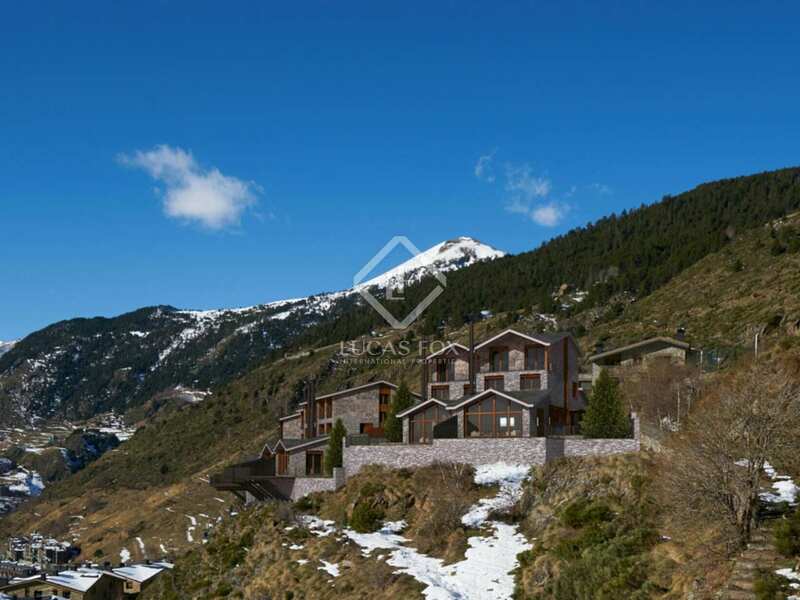 For lovers of the mountains and an outdoor lifestyle there is no better option than "Les terrasses del Tarter".